From furniture and vehicles to documents and business equipment, we will keep your valuables safe from the external elements. 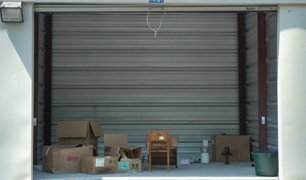 We have a variety of storage units in different sizes. Get in touch with Access Storage today! Do you need additional space to store your precious personal items or your valuable commercial goods? Turn to the team at Access Storage for high-security commercial storage units. We provide video surveillance on premises. We have been serving Ottumwa, Iowa and the surrounding areas for over 20 years. 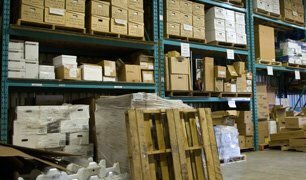 We can store the things you need to help you reclaim storage space in your home or business. Visit us today for your storage needs. 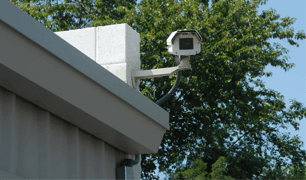 For your security and peace-of-mind, we have video surveillance on-site. Whether you need seasonal storage for your vehicle, or you need to clear some space in your home, call us today to see what kind of storage space we have available for you! Our storage units are accessible between 5:30 AM–9:00 PM. Get in touch with us for more details. 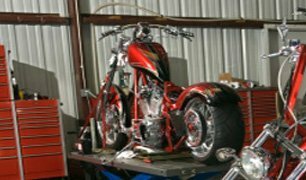 We accept personal check, cash or money orders. © Access Mini Storage Site by Pella Hosting.